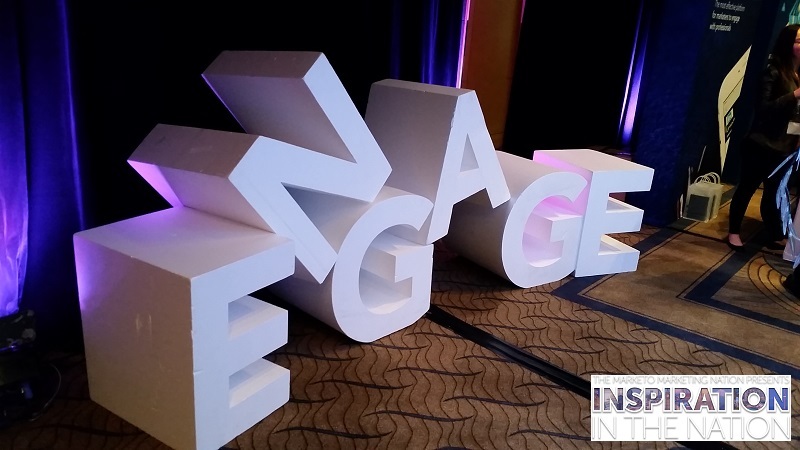 On the 28th of August 2015, I went along to the Marketo Marketing Roadshow at the Westin in Sydney to “learn more on marketing’s rapid transformation, what key trends I should focus on now and how to ride the tidal wave of change” (which was the promo for the event). Like everything else, marketing is changing at a rapid pace. But I was wondering how much is hype? how much is real? and what is really within our control that will influence our marketing results and ROI. First, Phil the CEO of Marketo hinted at it, Charles from The Economist said it (with a great powerpoint slide of The Godfather), then Andy from Xero added some “feeling” to it, and Jennifer from SAP demonstrated it with some pretty graphs. There is no denying it – Engagement Marketing – is currently the best use of a Marketer’s focus and time. Technology (the Internet) now allows Marketers to be at multiple stages of our customer’s buying process, from initial research, to the actual purchase, to the feedback they share afterwards. We have more access to data than ever before. The buyer’s journey in today’s marketplace doesn’t end, and it is more important than ever for Marketers to embrace this, and dedicate resources to this. Thanks for this one Andy. I have been sort-of doing this anyway – constantly reassessing each marketing channel afresh – each new year. Although Andy said it needs to be done to wipe the slate clean every 2 years – I guess it depends on the business. Andy reinforced “Challenging the status quo” as 80% of marketers tend to copy their marketing tactics and plan from the previous year, without much thought to what they really SHOULD be doing and focusing on. I really enjoyed this one from Charles. The Economist Intelligence Unit surveyed 550 blue chip CMOs, including 60 from Australia and New Zealand, on marketing’s transformation over the next 3-5 years. One of the key findings from this survey showed that revenue impact will overtake customer acquisition (lead generation) as a priority for marketers. This is important, and will likely only be embraced by a small percentage of businesses in the real world, but it is an important differentiation to focus on revenue versus lead generation. I guess this ties back into #engagementmarketing. It means that just going after new lead generation does not produce the best long term results for a business. It means more effort is required to nurture and embrace existing customers. It could also mean expanding on products, rather than creating new ones, to offer and up-sell to the existing client base. The opportunities start to come out of the woodwork when you focus on revenue impact. Overall, I enjoyed my half day and found good value in the content, and the couple of exhibitors I had the chance to speak to. Events and content like this show one thing to be 100% true – Marketers are in for a fun ride the next 3-5 years… myself included!